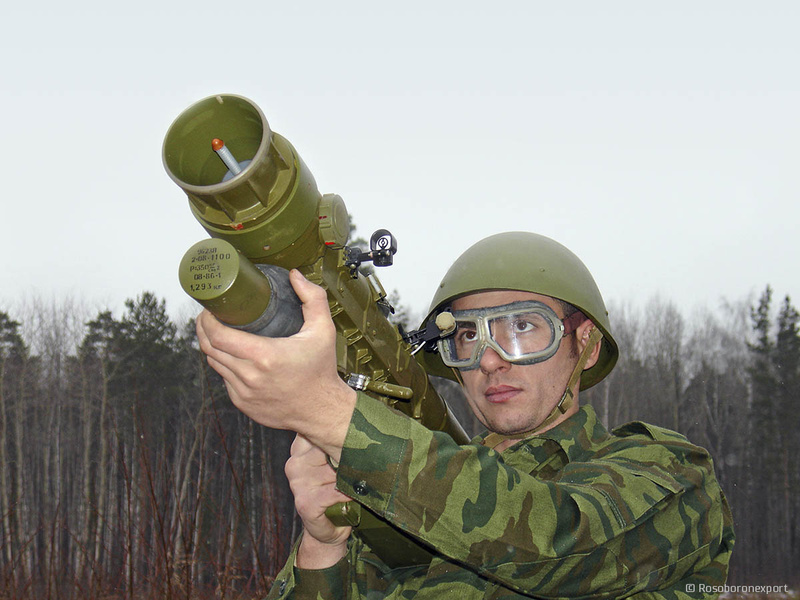 The Russian man-portable air defence system (MANPAD) Igla S has won the Indian Army’s competitive bid for very short range air defence (VSHORAD) system defeating French MBDA Mistral and Swedish Saab’s RGS 70NG. Indian Army is looking for around 5100 VSHORAD missiles to replace its existing arsenal of Russian Igla missiles inducted some four decades back. With the declaration of Russia as L1, the two sides will begin the contract negotiation. The contract is expected to cost over $1.5 billion to Indian exchequers. The contract would include around 800 single and 500 multiple launcher, sources informed. The process began in 2010 when India sent out the Request for Proposal (RFP) for competitive bid which saw the response from five contenders. Later only three bidders (MBDA, Rosoboronexport and Saab) remained in the competition. The bid went through multiple trials including the one last year. Not bereft its share of allegations from bidders, the deal has finally reached its conclusion. Since October, starting with the signing of the S-400 surface-to-air missile system for over $5 billion on October 5 this is the third defence contract which has gone to Russia. In between, India in October also signed a contract for two advanced frigates for around a billion dollars. The two countries are also expected to sign a multi-billion contract for manufacturing of around six lakh Ak-103 assault rifle in India. Weighing less than 19 kg the Igla S system, comprised of 9M342 missile and 9P522 launcher, can engage all kinds of aerial targets including cruise missiles within a range of six kilometres.